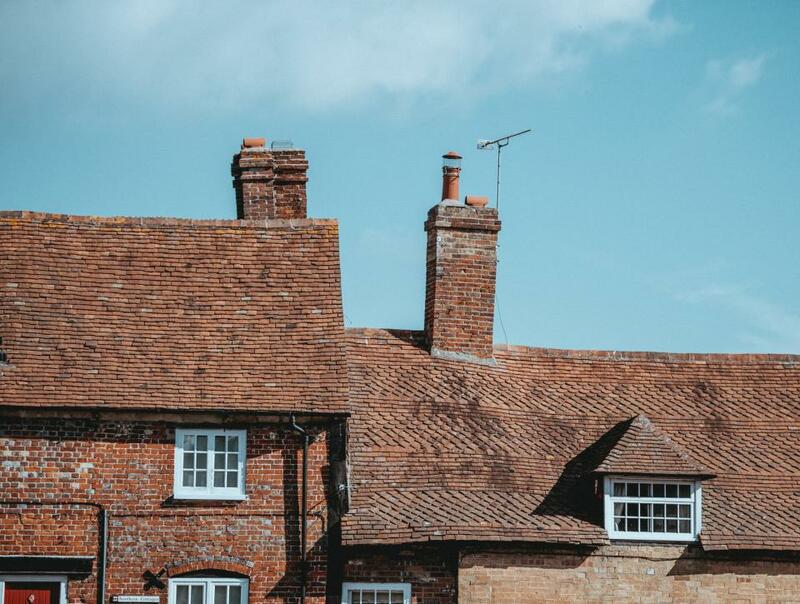 Despite an initial decrease in property prices post-Brexit, the UK housing market now seems to have bounced back, with prices continuing to rise. Official data shows that current growth remains close to 5%, despite slowing growth rates in London dragging down the national average. The national market growth has slowed since last year, but is still higher than the 2-3% increase that was predicted by high-street mortgage lenders such as Nationwide and Halifax. Overall growth numbers for the UK were also skewed by regional cold-spots such as Wales and the North East of England, where house prices showed a minor decline. The decline in market growth since mid-2016 can also be accounted for by the rush earlier in that year to beat the new Stamp Duty fees, which came into effect in April 2016. The Stamp Duty surcharge has also been credited with the significant drop in London’s annual growth – recorded at 14% this time last year. According to property website Zoopla, on average, property prices increased by £17 each day this year. This has boosted the value of the market to £8.1 trillion, which marks an £88 billion growth spurt since the start of the year. Regionally, East England saw the highest annual growth, with 7.5%, followed by the Midlands, with 7.2%. Property prices in London are still more than twice the national average, but the capital had a sluggish 3% annual growth since this time last year. Although summer usually brings a seasonal slowdown in market activity, last month still saw a rise of 0.1%. Growing house prices have yet to deter those looking to get on the property ladder, with the first-time buyer demographic showing the highest rise in the market this year. As the figures confirm, despite political uncertainty and the effects of Brexit, house prices in the UK market continue their slow but steady growth overall. Understanding your lending options is essential if you are considering investing in a property. 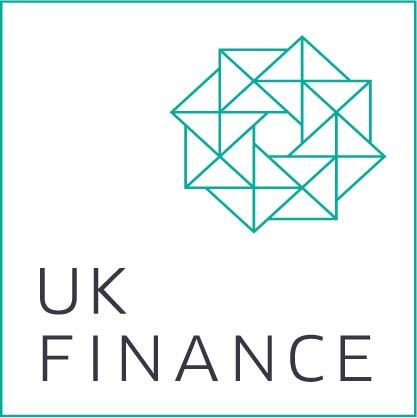 Flexible lending options in the form of bridging loans and development finance give you access to large sums of money over short timescales, enabling you to complete your purchase smoothly.